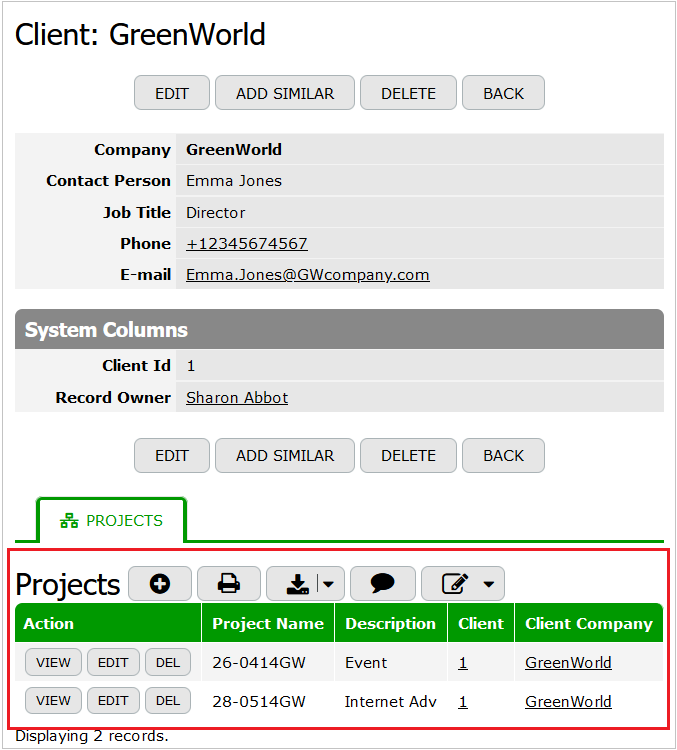 When two tables are related, you can create summary columns. Summary columns are columns in a master table used to represent calculation of specific data from a detail table. For example, the Invoices table displays the total amount for all invoice items stored in the Items table. 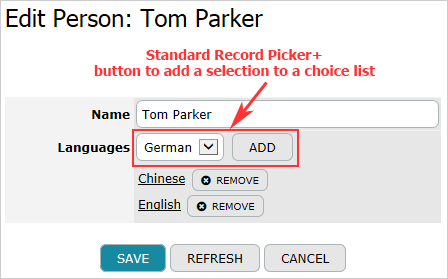 In the Selections section click the Add Summary button next to a necessary relation. Fill in the displayed form to create a Summary column.